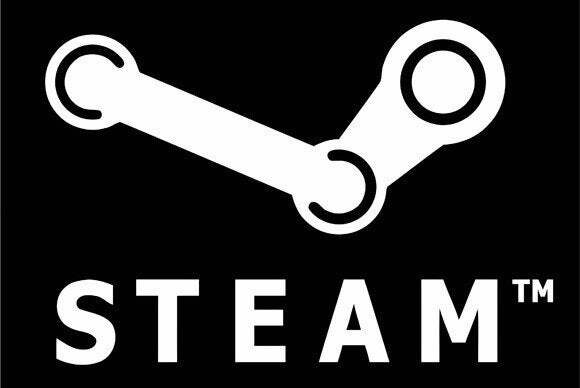 UPDATE: Valve gave us the following statement: "So far we have had a handful of users report this issue, after they manually moved their Steam install. We have not been able to reproduce the reported issue, but we are adding some additional checks to ensure this is not possible while we continue to investigate. If anyone else has experienced this or has more information, they should email linux@valvesoftware.com." Editor's note: This article originally published on 1/16/15, but was updated on 1/17/15 to include Valve's statement.